Don’t forget that Microsoft’s free Windows 10 upgrade offer will only be available until July 29! 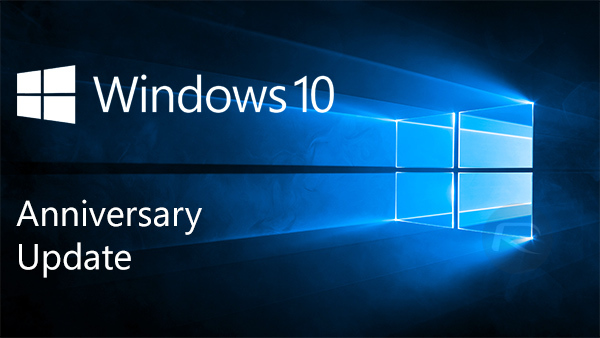 On Tuesday, August 2, Microsoft will make its Windows 10 Anniversary Update available for Windows 10 users. Updates include Windows Ink and Cortana features; a faster, more accessible and more power-efficient Microsoft Edge browser; advanced security features for consumers and enterprises; new gaming experiences and new tools for the modern classroom. For more details, check out the Windows Blog.